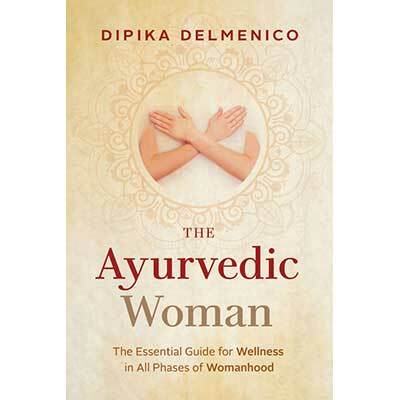 The Ayurvedic Woman is about reconnecting to your inherent nature as woman through simple, practical, ancient wisdom to balance and heal yourself. 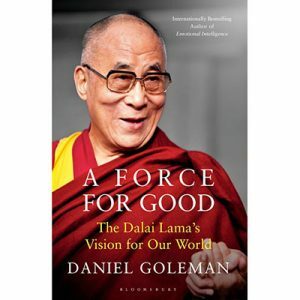 It’s a loving guide to creating vitality, courage, clarity, and equilibrium. It’s all about self-care and deeply loving yourself. Looking through an ancient lens into modern times, Dipika examines the phases, cycles and seasons of a woman’s life and hormonal health. She shows you how to balance your hormones as a modern woman living in a world of constant demands and expectations, where there’s prevalence of fatigue, stress, anxiety and overwhelm. 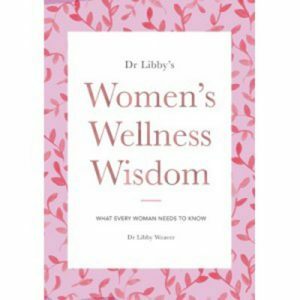 This book is about the nature and sacred innermost anatomy of woman, and how to nourish your source for wellness and radiance in all phases and every age of life. 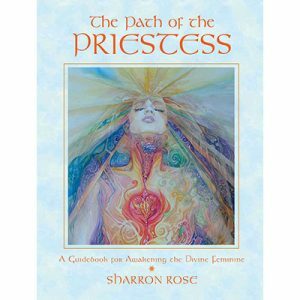 It explores the essence and nature of woman, healing the great feminine and remembering your divine womanhood.